Zach LaVine is having a pretty good rookie year. As the shooting guard for the Minnesota Timberwolves, 19-year old LaVine was only the second teenager ever in the NBA to have at least 25 points and five assists as a reserve. On December 6 in a game against the San Antonio Spurs, LaVine became just the fourth teenage player to record a 20-point, 10-assist game in the NBA. His latest feat was becoming the youngest person since Kobe Bryant to win the Slam Dunk Contest (click here to watch his winning dunks). With a perfect 50 on each of his first two dunks, LaVine was the first player since Dwight Howard in 2009 with a perfect score on multiple dunks. While it would be easy to allow these accomplishments to go to his head, LaVine remains grounded. He is the first to admit that his success is a result of hard work and dedication. 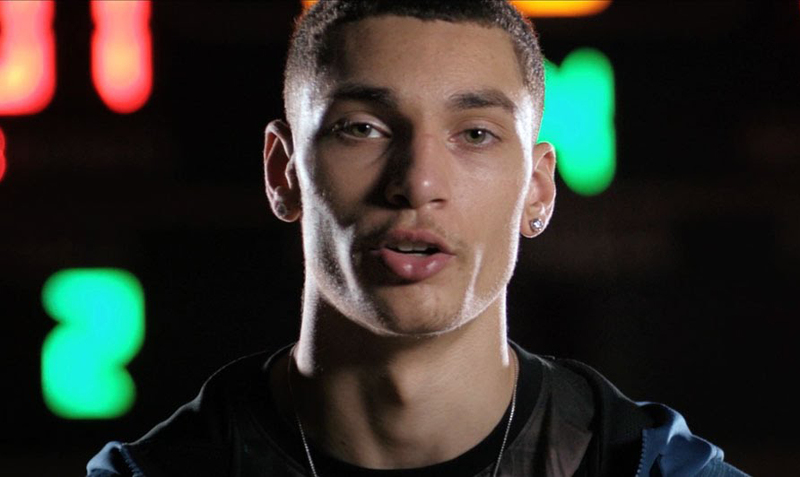 Watch this video to see why Zach LaVine still believes he has something to prove in the NBA. Video presented by Toyota Corolla.